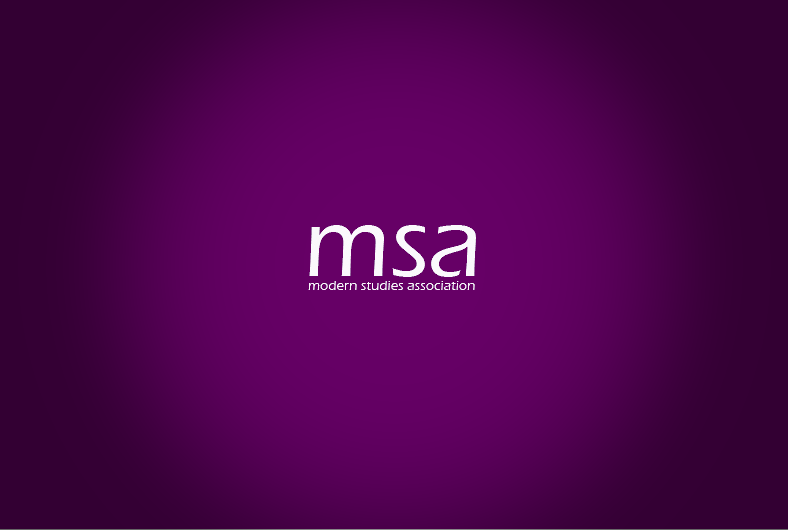 Since 1971, the Modern Studies Association (MSA) has been working to promote and enhance Modern Studies, working in co-operation with various organisations, such as Education Scotland, the Scottish Government and the SQA to ensure that our subject’s voice is heard in policy making. Nowadays, the MSA has 600 members the length and breadth of Scotland, all of whom have a say in the MSA’s campaigning and policies. Membership of the MSA is completely free and open to all Modern Studies Teachers in Scotland – including student Teachers. To join, complete the form below. If you have any questions, please e-mail us via members@msa-scotland.net.